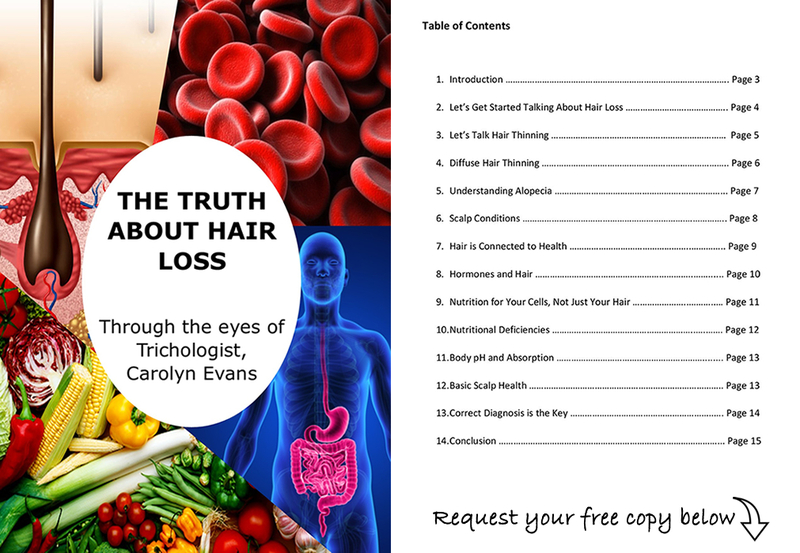 Hair Thinning and Hair Loss usually come from problems within and are related to the body and body health. Environmental factors are also strong influential factors these days and can effect health and body balance from within causing extra stress and strain on the immune system. Our Immune System is constantly fighting free radicals and other toxic elements we are exposed to and many time losing the fight or working so hard to fight that all nutrients if even present are used up during this natural fight or in some cases nutrients are not absorbing or are used up all together. 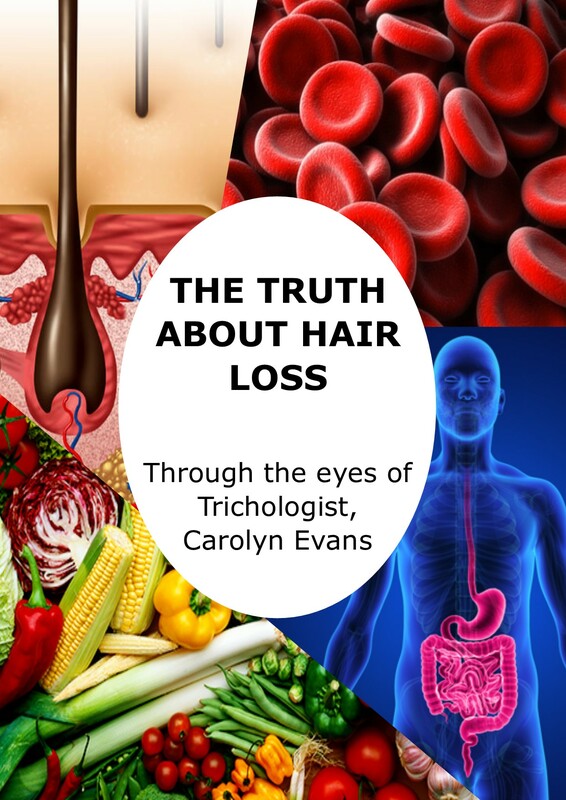 You can mention to your Doctor that you are concerned about Hair Thinning or Hair Loss so he/she can request all elements related to Hair Thinning and Hair Loss are tested and reported in your results. Understand you are entitled to ask for a copy of your blood tests results. Keep your Blood Test Results and bring along to your Trichologist. Your doctor will read your Blood Test Results for health and your Trichologist will read your Blood Test Results for elements associated with Hair Thinning and Hair Loss that can be overlooked. You can also ask your Doctor to include past and current Blood Test Results on the same report making it simple to identify any changes have taken place. When there are lows, deficiency or health problems please ensure regular Blood Tests, at least every 6 months is recommended and follow your doctor’s advice.